We're incredibly proud to announce that we have been awarded Gold Trusted Merchant status by Feefo for 2016! We currently have a massive positive rating for our products and service - this is a fantastic achievement and one that reflects all the hard work that our team puts in on a daily basis. We have selected some of our better looking employees for this promotional photo! 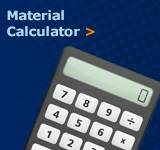 Due to the popularity of the materials calculator on our website, we thought it'd work really well as a handy app - so that's what we did! You can watch our video below, and see just how simple it is to use. Coming soon to the Apple App Store. CFS has introduced an alternative epoxy with all the benefits but at a lower price. Petram is a high performance multi-purpose resin suitable for hand moulding of composite parts, glass and carbon fibre, coating and sealing a wide range of substrates and small casting applications. 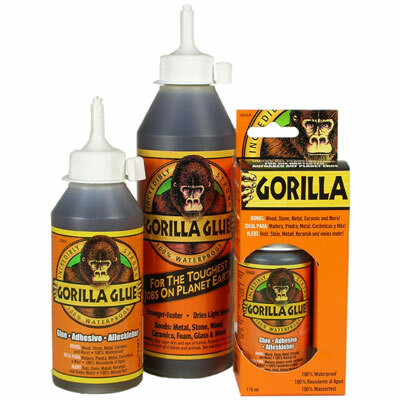 An excellent adhesive (when mixed with additional fillers). Click here for more. 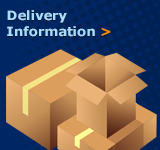 We @ CFS have compiled some fibreglass repair kits to make life easier. We have kits for general repairs, roof repairs and kits for surfboard repairs. All designed to be ready to go, with everything you need to start. Click here for more. Alex, Technical advisor for CFS, bravely volunteers for a life cast of his head, Steve from Grotesque FX Studio shows us how its done and kindly allowed us to video the event. 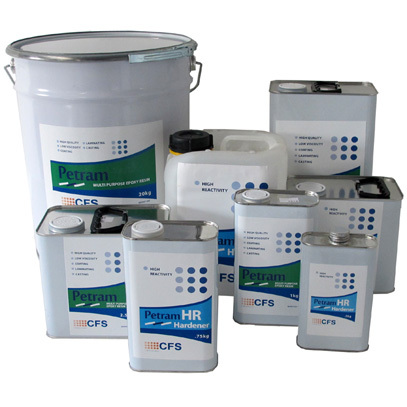 CFS now stocks Cure it roofing system. Benefits include fire rating to BS476 part3 FAB and 20 year materials guarantee! This high-performance wax represents an important advance in mould release technology. 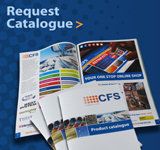 CFS Fibreglass Supplies are the exclusive UK distributor of this innovative product. 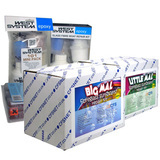 Mold Magic out-performs competitors waxes for durability, finish and temperature resistance. Combining the advantages of a wax based formulation with semi-permanent polymer chemistry, makes Mold Magic the unbeatable release wax. Find Out More! 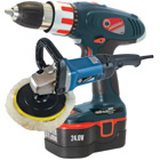 High Quality, low cost power tools from Silverline gives the DIY enthusiast or trade the opportunity to get maximum performance for minimal outlay. Find Out More! 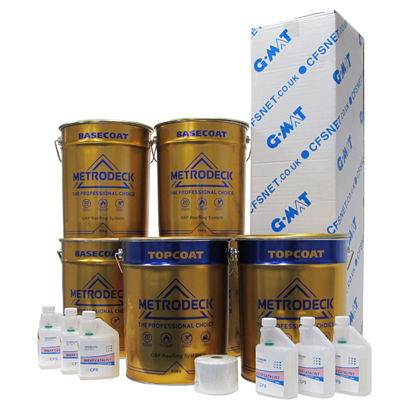 Metrodeck is a new roofing base resin and topcoat system from CFS. Specifically designed for roofing applications, this system has undergone extensive external fire exposure roof tests and achieved fire retardant BS476 Part 3 FAB. The finished system coloured BS18B25 (grey) provides excellent properties. Flexible, UV stable, chemical and heat resistant. Resists foot traffic and thermal expansion. Basecoat supplied in 25kg cans. Topcoat supplied in 20kg and 5kg cans. Find Out More.